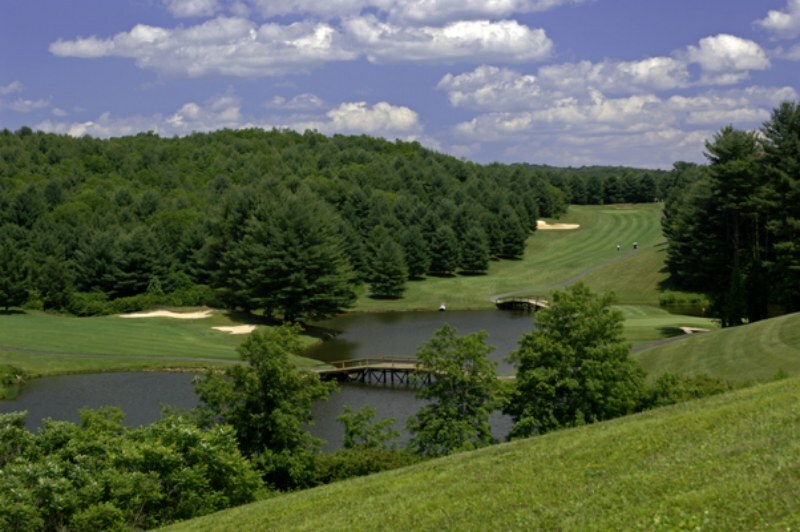 Laurel Fork, Va. – Olde Mill, a golf course community here in the Blue Ridge Mountains, just announced release of the Laurel Mountain Manors. The affordable and luxurious Manors are the third mountain-craftsman style housing option available at Olde Mill, joining the Overlook condominiums and the Nantahala, the property’s signature customizable estate. Olde Mill is a burgeoning 850-acre residential community in the scenic Blue Ridge Mountains near Roanoke, Va., and Winston-Salem, N.C. While tranquility proliferates and the nature-kissed property offers one stunning vista after another, Olde Mill doesn’t lack for amenities and nearby attractions. In fact, Olde Mill touts the best of both lifestyle worlds — serenity and harmony meshed with modern conveniences and activity options. For instance, sip a cocktail at sunset on the deck of The Tavern at Olde Mill — perched gloriously above the resort community’s 54-acre lake and golf course below. Meander through walking trails, swim in the pool, exercise in the fitness center, play tennis, frolic with friends and family at nearby Chateau Morrissette winery, or relish an exquisite meal by accomplished Chef Ed Badgett III at Olde Mill’s Maples Restaurant. A true escape conveniently nestled within three miles of the Blue Ridge Parkway, Olde Mill offers all of the above options and more, including real estate for at excellent values. The latest offerings are the Laurel Mountain Manors that now join the previously released Overlook Villas and Olde Mill’s custom mountain cottages and estates. Overlooking the opening holes of the Ellis Maples-designed golf course, Laurel Mountain Manors are attached living units designed by Garrell and Associates. Named “Falls Creek” and “Woodbridge” for the inspiring setting and surrounding environmental features, their architectural elements showcase Olde Mill’s cedar, stone and glass mountain-craftsman theme, as well as exposed timbers, hand-distressed hickory floors and brand-name kitchen appliances and bathroom fixtures. Offering wonderful views of the lake and streams, this brand-new neighborhood provides privacy in the heavily landscaped, wooded enclave, yet is easily accessible to the clubhouse, Maples Restaurant, The Tavern, fitness center, indoor swimming pool, and other amenities. The three residence design styles now currently for sale at Olde Mill are: the Overlook’s completely renovated, upscale condominiums perched above the 18th green starting from the low $200s; Laurel Mountain Manors that start at the $400,000s and custom mountain cottages and estate homes, including the stunning Nantahala – a 5-bedroom, 4 1/2-bathroom custom estate-home model, priced from the $400,000s to $1 million. Olde Mill’s multi-million-dollar metamorphosis is the vision of Mid-Atlantic land developer and Virginia Tech graduate Norris Mitchell, who grew up on a farm 20 miles from Olde Mill. He is overseeing Olde Mill’s evolution into a mountain oasis with an array of amenities and an economic engine for the region for decades to come. Among the highlighted enhancements and renovations are completely redesigned dining and tavern facilities, and the addition of Chef Ed Badgett, an acclaimed culinary maestro who came from an elite private club in Western North Carolina. Additionally, Olde Mill has a recreational area, newly renovated tennis courts, a fitness facility, and an indoor swimming pool with raised Jacuzzi (an outdoor pool is also planned, along with other additions). 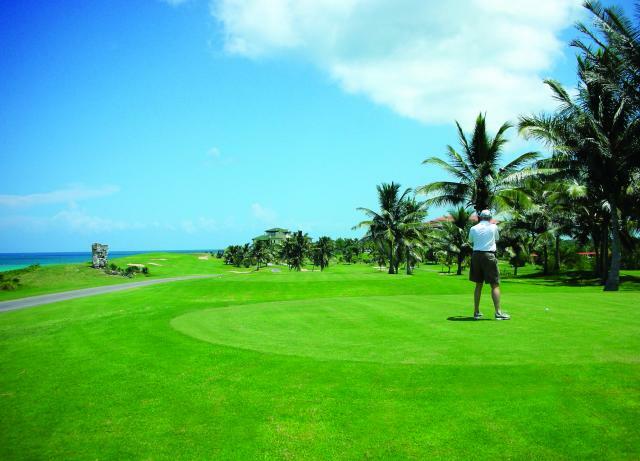 (Havana, Cuba) – Palmares, a Cuban organization supervised by the Ministry of Tourism, is inviting the world to come to Cuba and play golf. At least the organization is inviting that part of the world allowed to go to Cuba and play golf. 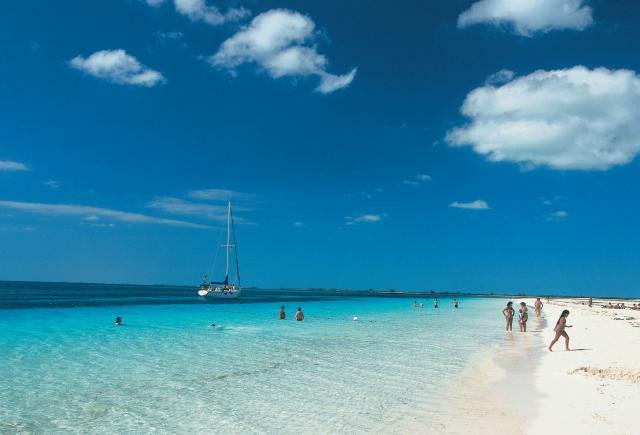 This year’s focus is the second annual Montecristo Cup and Esencia Cup, scheduled to take place from April 22-24 at the Varadero Golf Club in Varadero, Cuba. 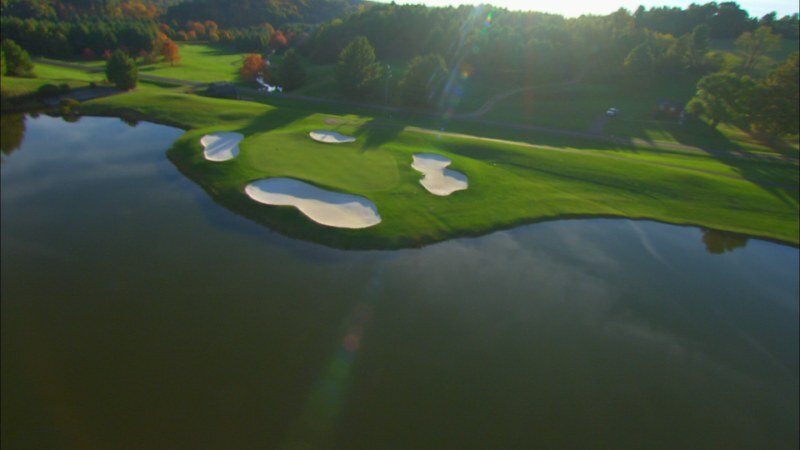 The exciting three-day pro-am event includes a practice round and welcome party on April 22. The following day is the Esencia Cup, a two-person team competition. Then, on April 24, the Montecristo Cup is scheduled to be held. This individual stroke-play competition will also feature a five-hole professional play-off between Spanish golfer Alvaro Quiros and another world class golfer to be announced. An evening awards dinner will be held at the DuPont family Xanadu Mansion. Last year’s event, featuring three-time major championship winner Ernie Els as guest of honor, was truly an international competition with golfers representing many countries including the United Kingdom, Canada, Spain, Andorra, Korea, Vietnam, Japan, China, and Cuba. Limited to 120 competitors, with a maximum handicap limit of 26, the 18-hole tournament will be open to both amateur and professional golfers who will test their skills on the beachfront golf course. An awards dinner will take place following the competition on at the Xanadu Mansion, where pro golfer Alvaro Quiros will award various prizes, including The Habanos Humidor, a Cuervo y Sobrinos gentleman’s fine watch and a monogrammed Zodia golf club.